Well I may be a little missing in action on www.ilovebrokenhill.com, but I certainly haven't forgotten about you and I have been keenly keeping an eye out on news of the fabulous and first Australian #HeritageListedCity AKA #BrokenHill. So whilst I take a little time out from regular blogging right here on www.ilovebrokenhill.com (I will make the occasional cameo, like now). You can keep up with all the Broken Hill news via 999, even when I'm not blogging! After four years of very regular posting, everyone needs a holiday, however, I'm still #microblogging via #Twitter. 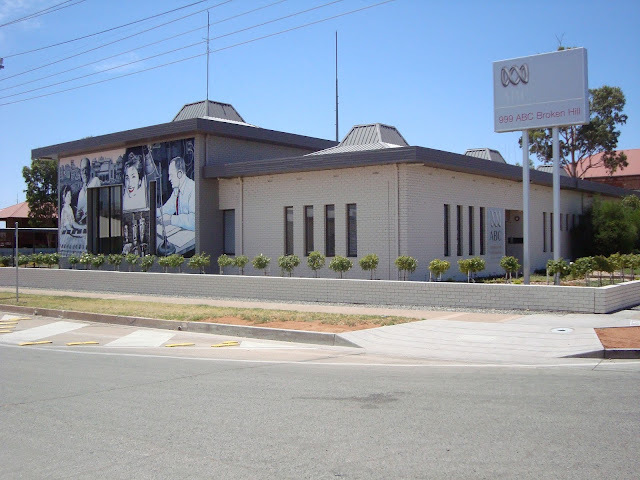 Just keep an eye out for #BrokenHill and you will see me retweeting and favouriting on a regular basis with my @ilovebrokenhill Twitter account. Only problem with this is that, still, not a lot of Broken Hill folks use Twitter. Oh well, each to their own. And, whilst I'm here, and I have your attention, don't forget the #BrokenHeelFestival is coming up once again on 9-11 September 2016.